Asphalt Wizards serves the entire Kansas City Metro Area. We are a full service paving company that specializes in providing pavement solutions in a timely manner. Our crew is experienced and we have top of the line equipment to take on any size project. 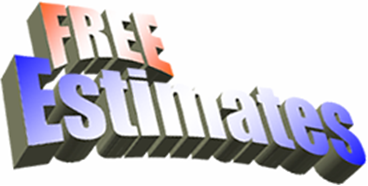 It's our goal to offer quality work at reasonable rates and estimates are always free. Allow us to make your first impressions your best ones.